With the telephone wiring diagram below you will not only accomplish a project on your own, you will keep that money in your pocket where it belongs. Phone companies would love you to think that you should not do your own wiring, but I am here to dispel that myth. 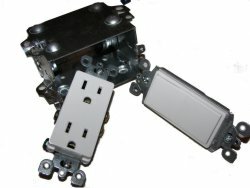 Looking to wire your home phone or put in an additional jack? 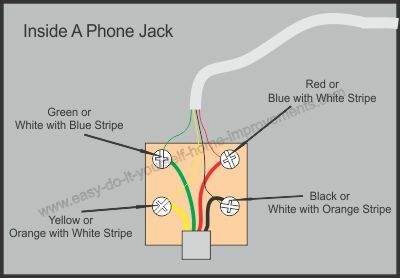 Follow these instructions on the home telephone wiring page to learn how. Grab needle nose pliers, a screwdriver and a wire stripper to get started. 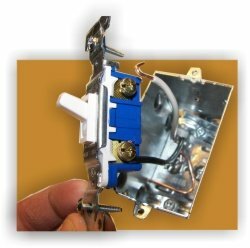 Still looking for help with wiring? 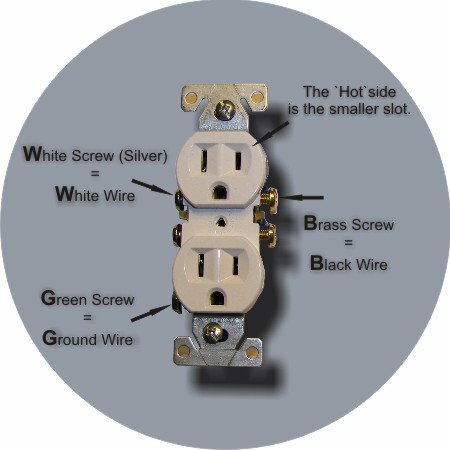 Feel free to contact me with any wiring questions you might have.